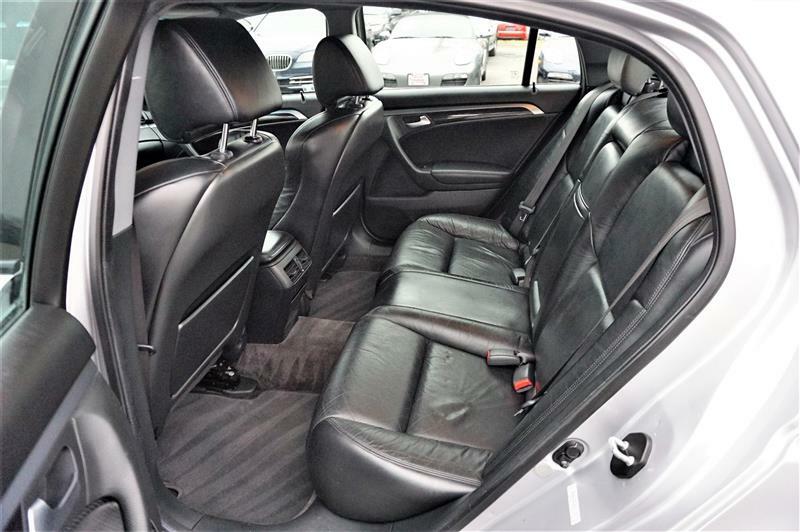 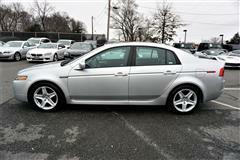 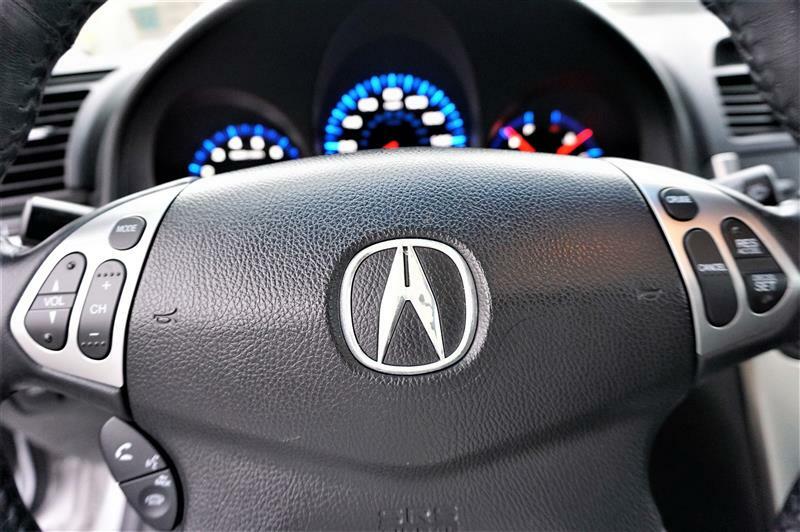 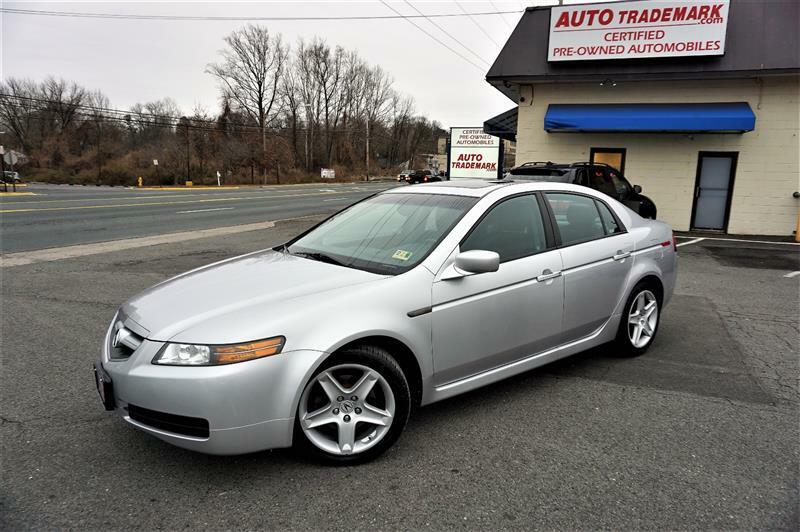 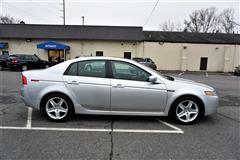 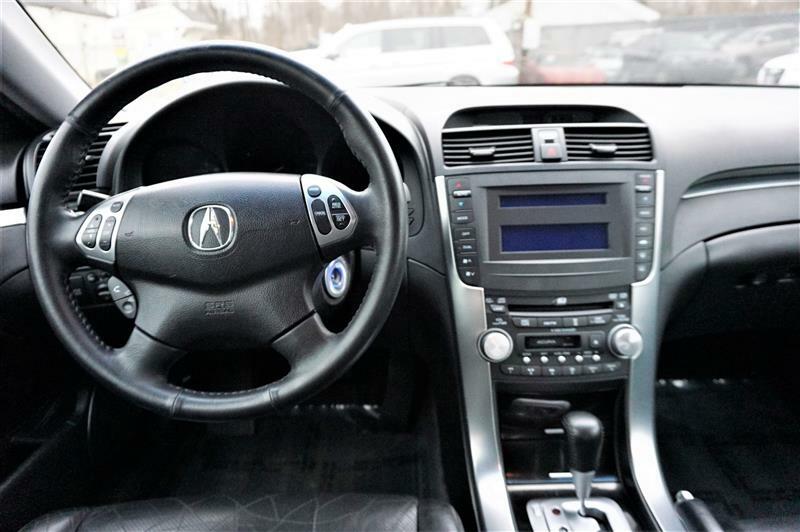 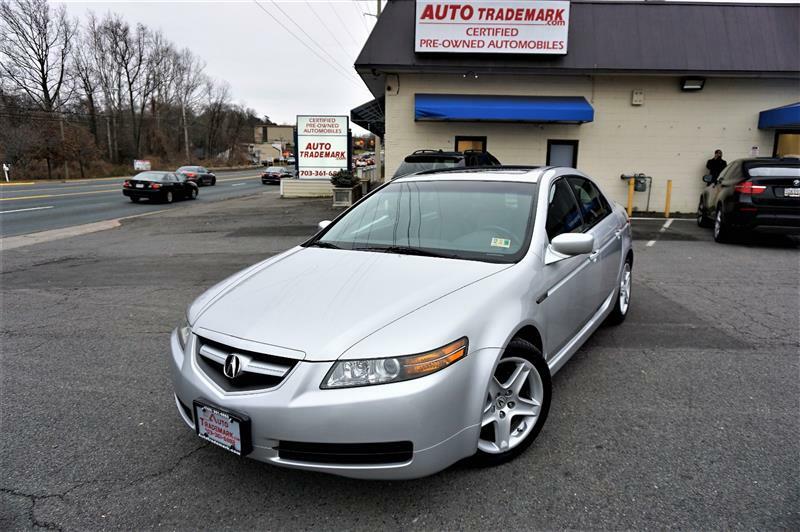 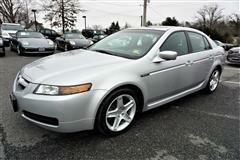 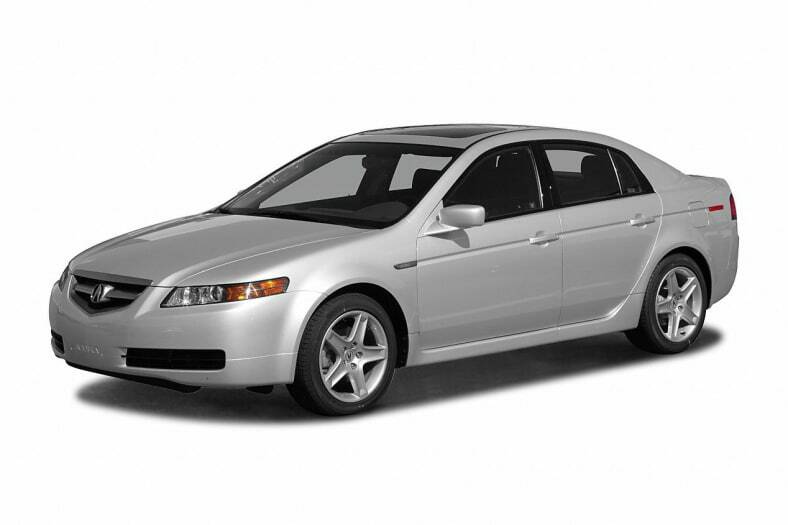 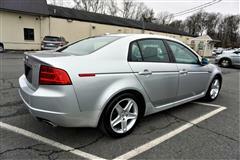 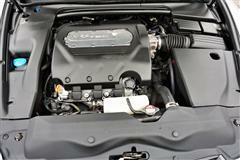 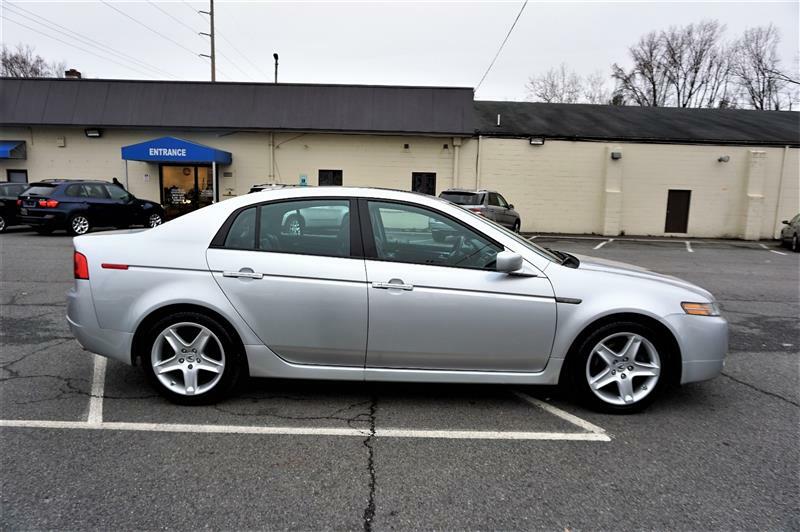 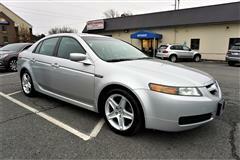 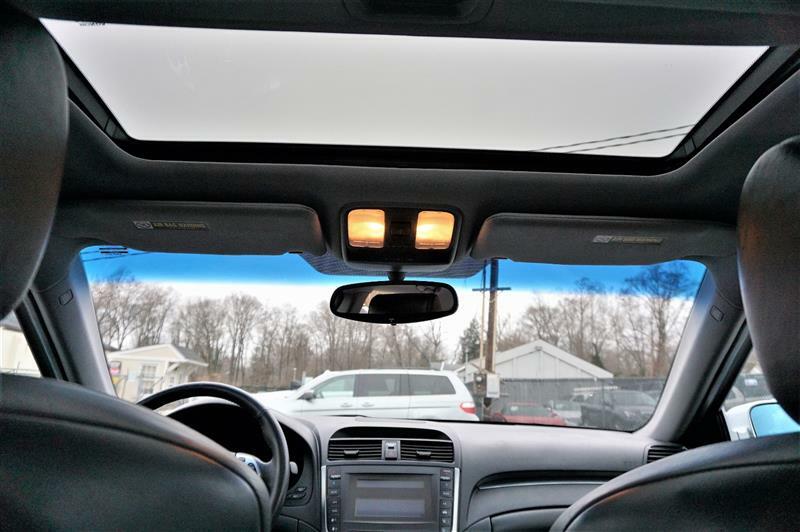 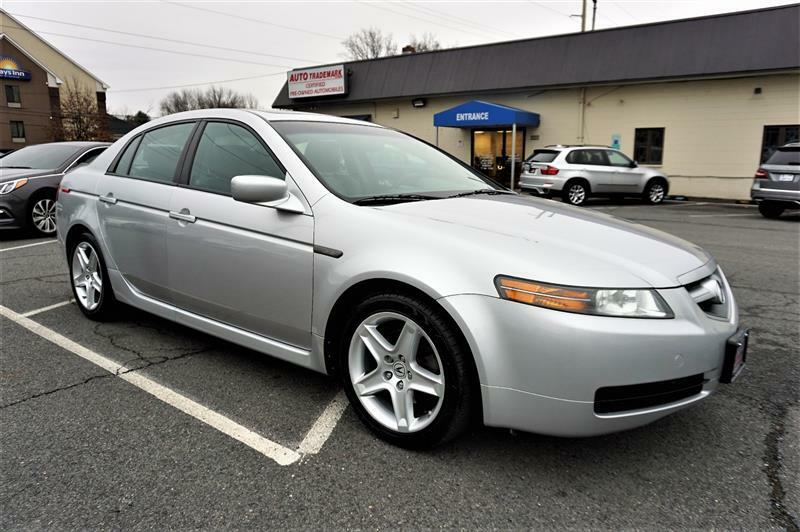 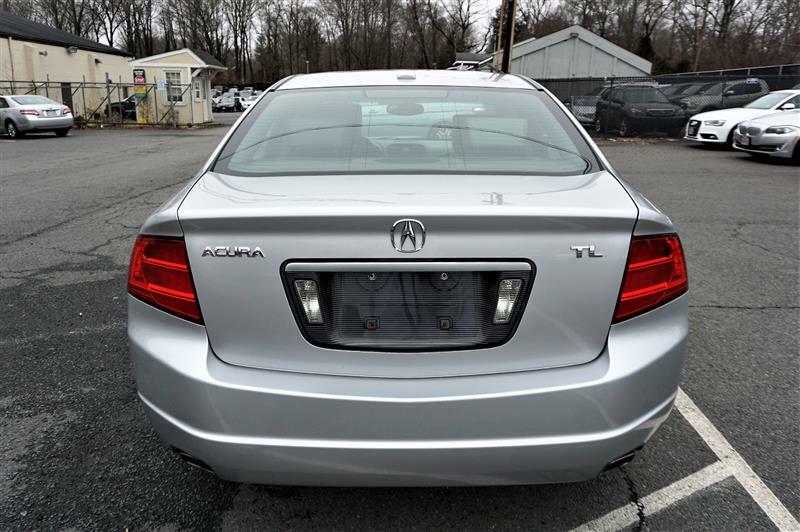 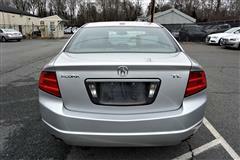 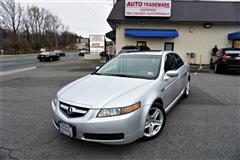 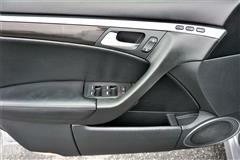 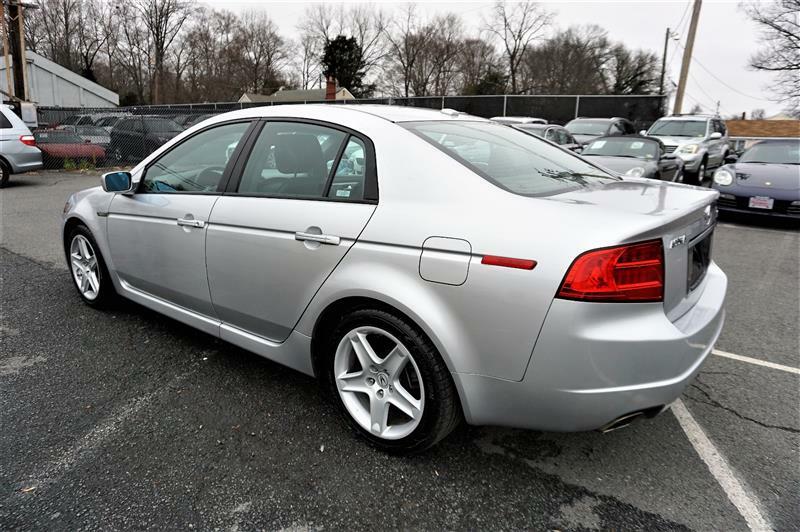 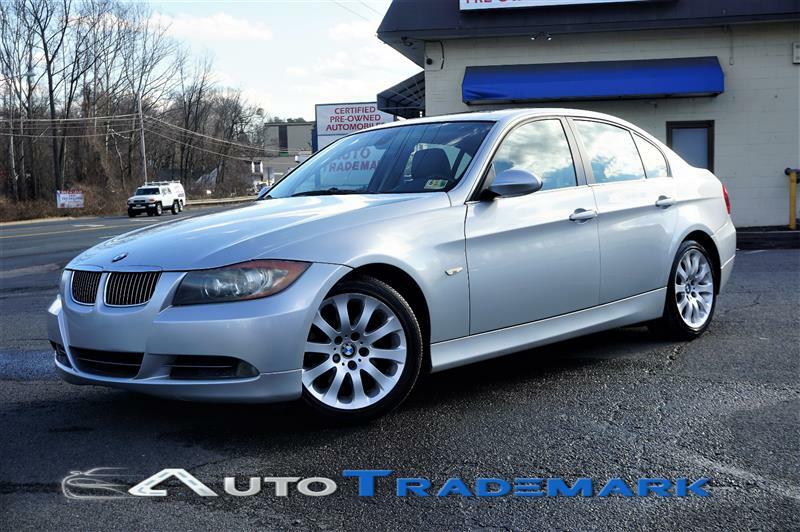 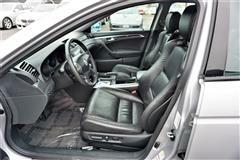 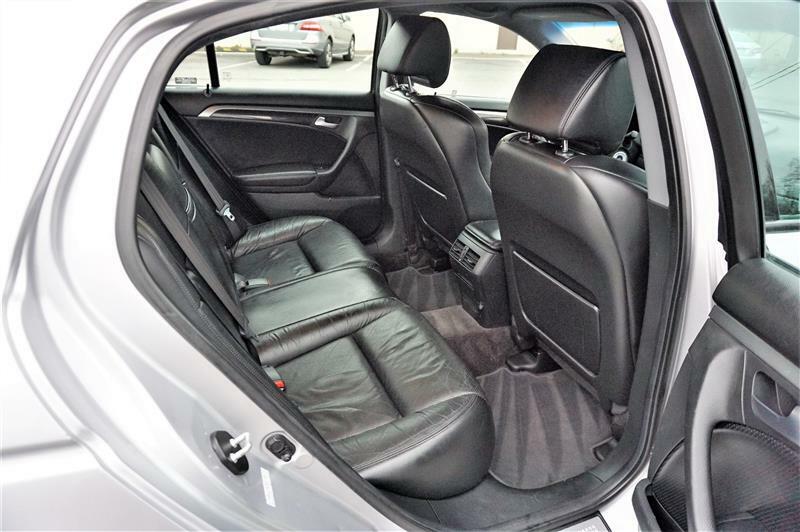 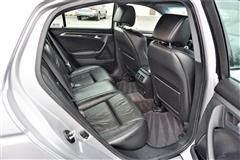 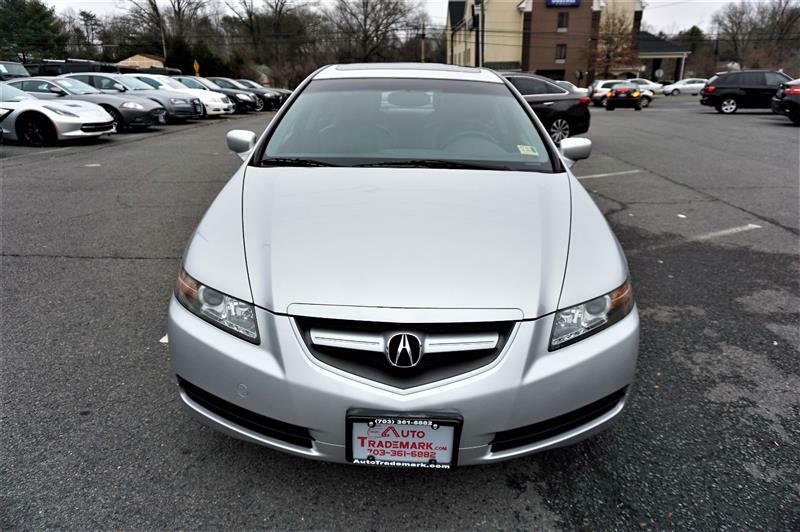 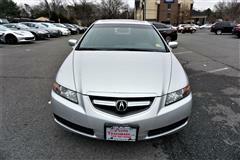 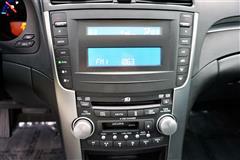 - 1 Owner Dealer Maintained w 23 Service Records - New Tires, 2006 Acura TL. 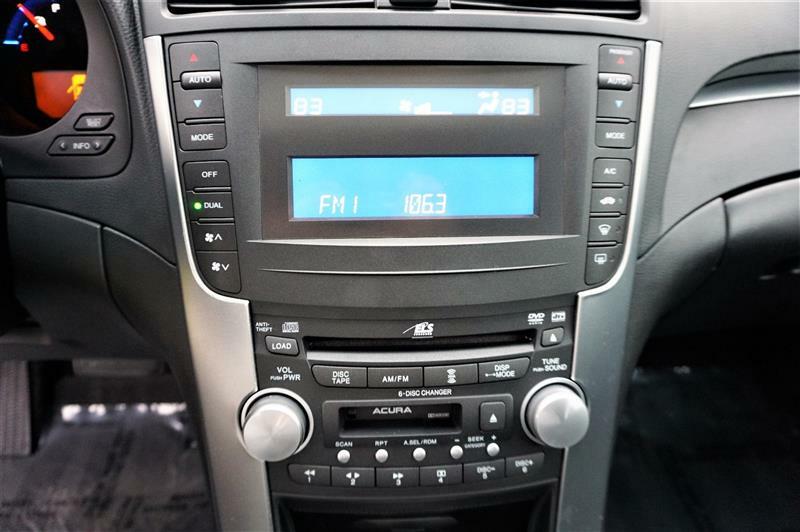 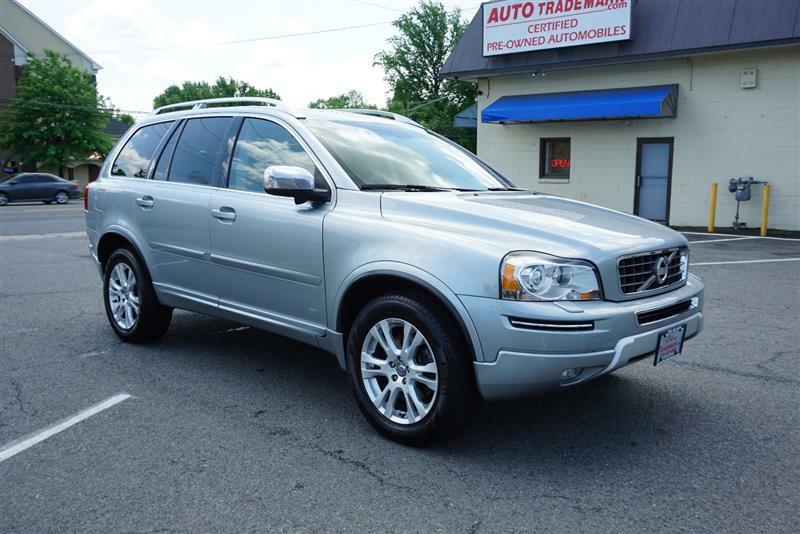 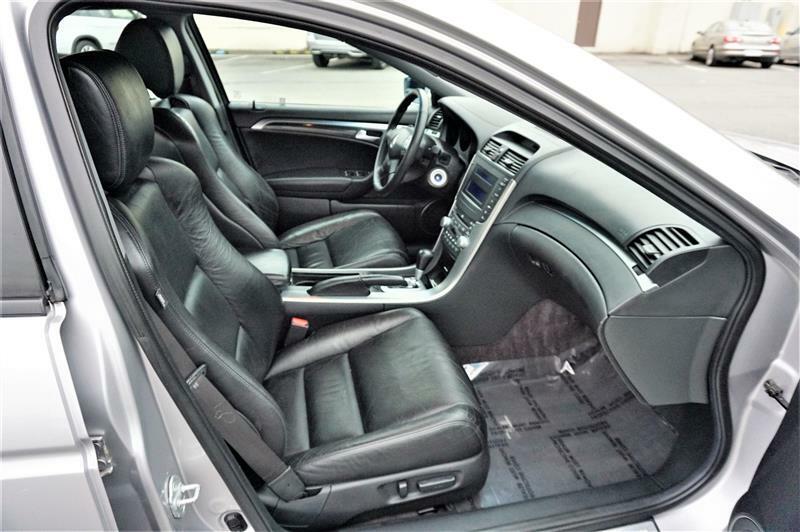 Silver w Black Interior, Equipped with Alloys, Abs, Cruise Control, Leather Seats, Automatic Transmission, Power Window, Power Lock, Power Seats w Memory & Diver Lumbar, Heated Seats, Bluetooth, Sunroof, Keyless Entry, Dual Zone Climate, Traction Control, Hid Headlights, Am/Fm/Cd, Sattellite, Side Airbags, Heated Mirror, Clean Carfax, Financing And Extended Service Plans Available. 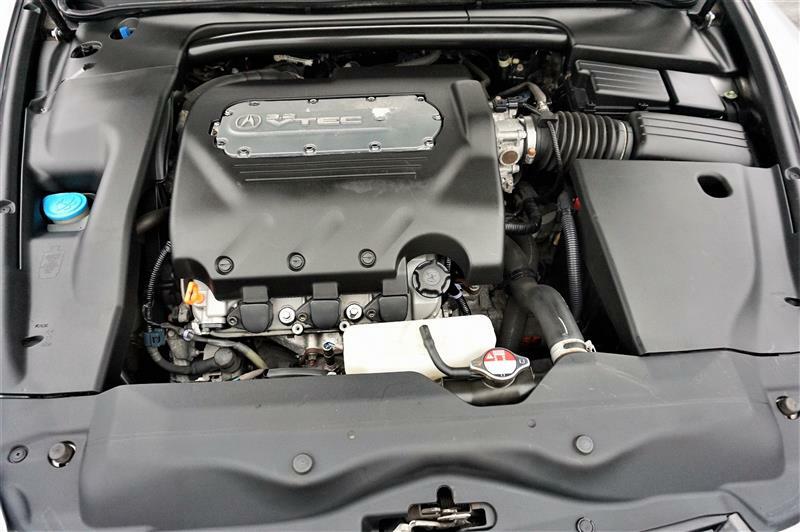 Active safety features include anti-lock brakes (ABS) with Electronic Brake-force Distribution (EBD), Brake Assist and Vehicle Stability Assist electronic stability control. 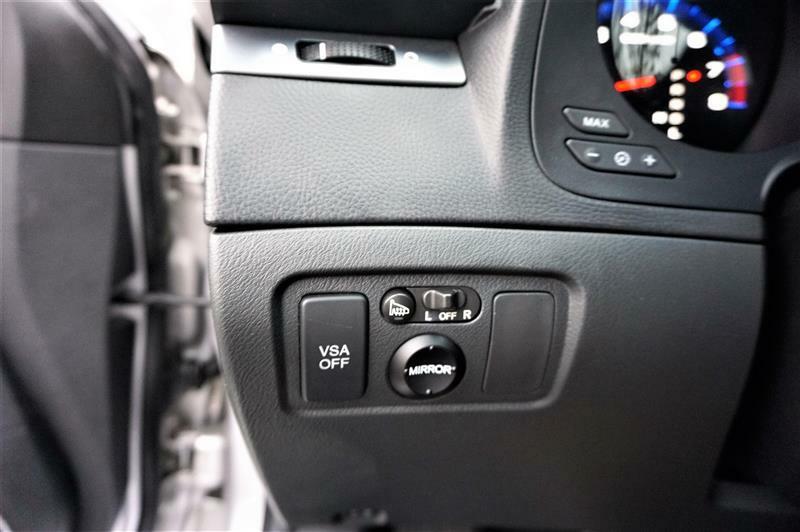 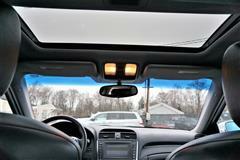 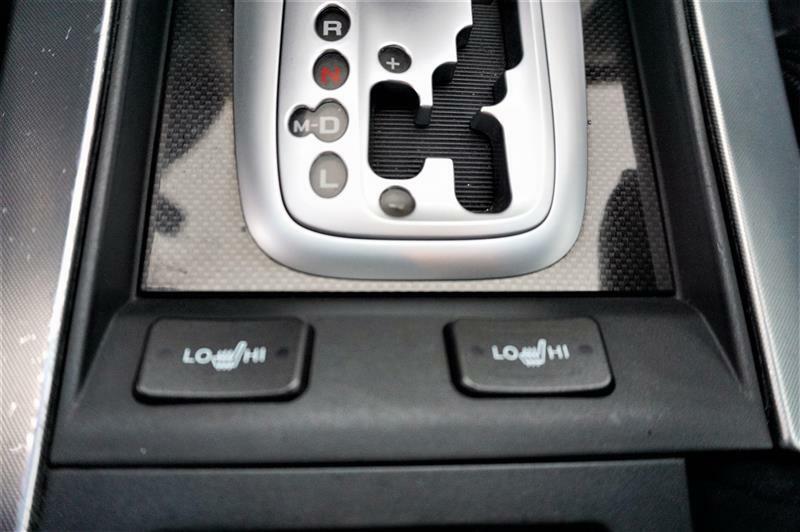 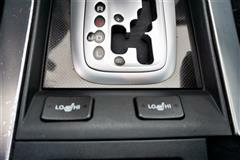 A tire-pressure monitoring system (TPMS) notifies the driver if tire pressure sinks to dangerous levels.